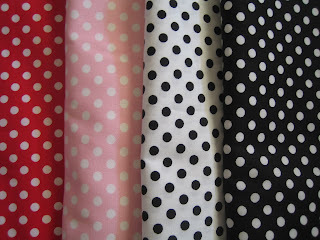 Just love sewing: Strawberry, polka dot and lovely girls. Last Friday evening, I dropped by a fabric store I used to visit while driving home from work. I saw many new arrivals . 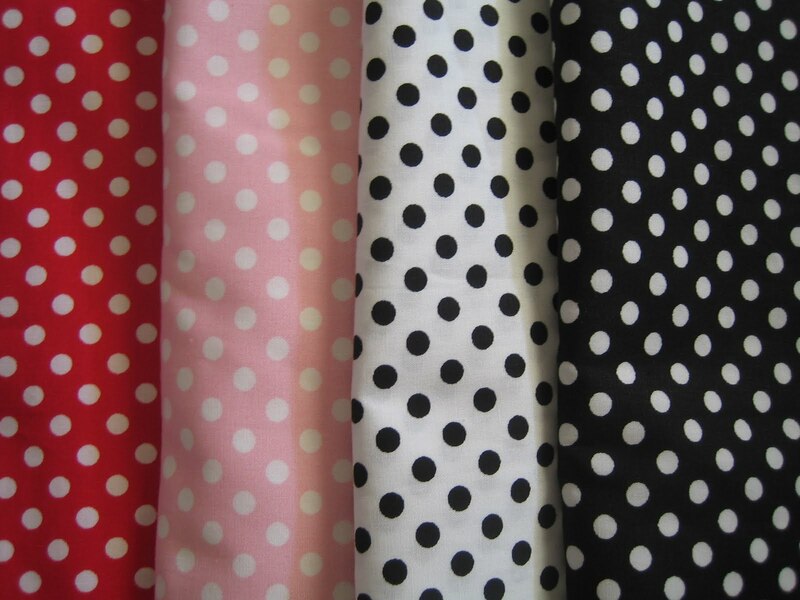 More than thirty different floral prints and polka dot 100 % cotton fabrics. I managed to control myself to buy eight pieces only. 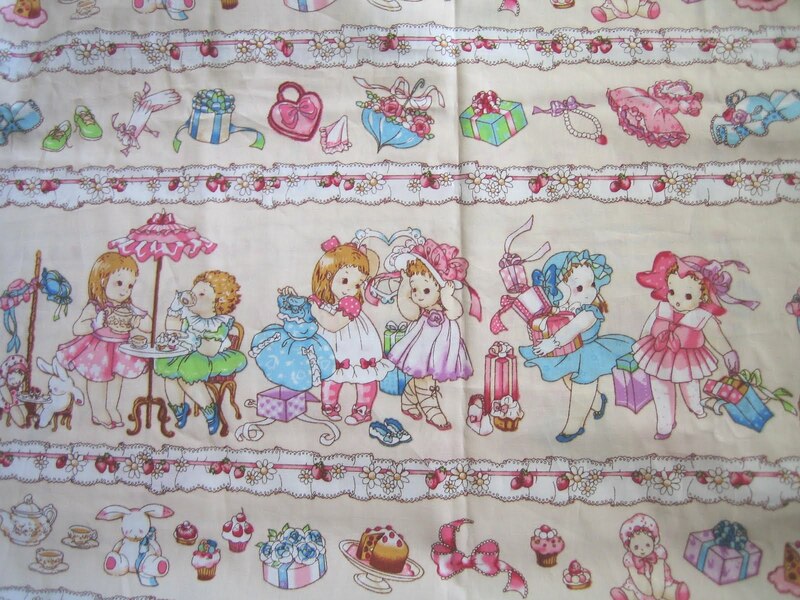 But the other beautiful floral fabric in the store keep on dancing in my mind, asking me to go back for them next Sunday ........ :) . 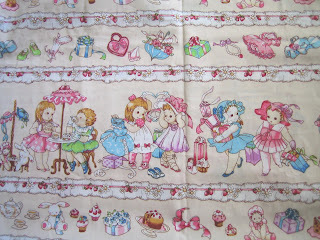 I would like to show you what I had bought. I love all of them. What do you think of them ? Let me know !